Our class uses this template to come up with a tweet before we edit and post it. 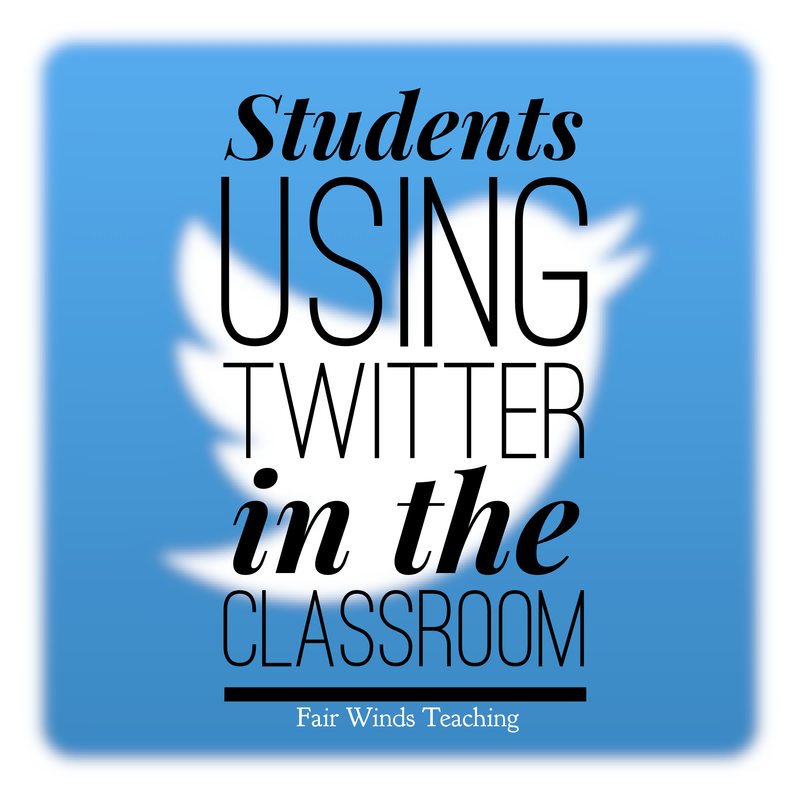 There is a student each day that is allowed to “tweet”. 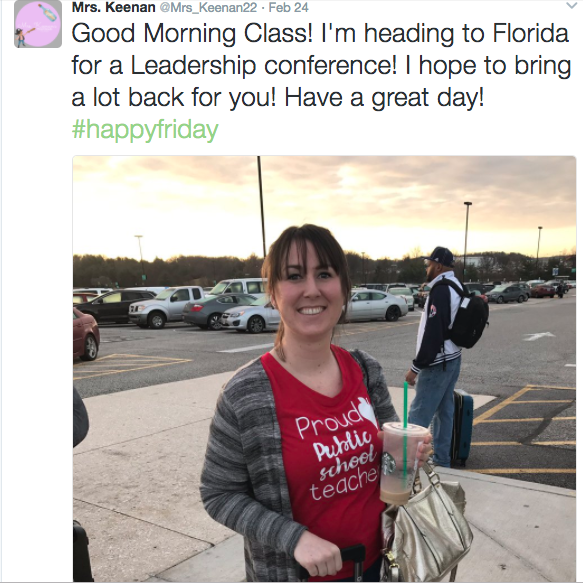 My class loves Twitter to connect with our local communities; check out our Twitter page to follow along with our class. 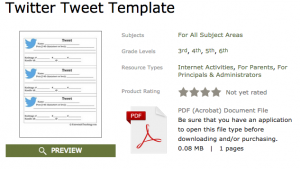 Head over to my TPT page to download my Twitter Tweet template to use in your classroom. The students really love to share what they are doing in the classroom. My parents have told me that it is so refreshing to follow what we are doing and that it feels so authentic because the students are the ones picking the topics. I have my students use the hashtag #StudentTweet when they are writing the content and when I tweet myself, I use the hashtag #KeenanFCPS.